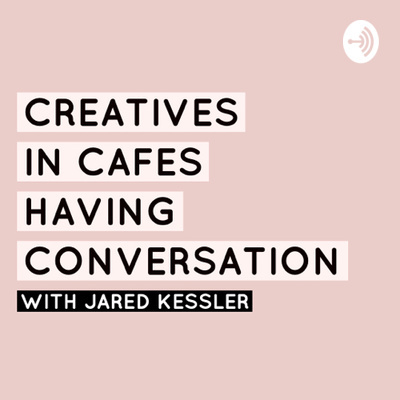 Creatives in Cafes Having Conversation. Meet for coffee. Hit record. See what happens. 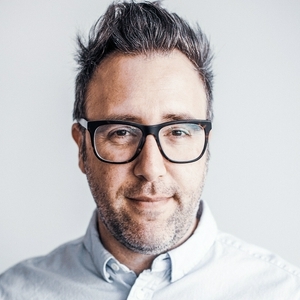 Join Jared Kessler, Founder/Creative Director of a Seattle-based creative and consulting studio, as he discusses what it means to be a creative today. How to navigate the ever-changing waters. And what real creatives, like you, do to earn a living at doing what you love. Visit jaredkesslercreative.com/podcast to learn more and find out how to become a sponsor of the show. Where we are. Where we’re headed. Is it dangerous to specialize? How much should you share of you and your business on social media? How soon or how long do you take to respond to a new client inquiry? Is there a right and wrong way to do free work? These questions and more Irfan Chaudhry and I discuss on today’s CICHC podcast, live, at 203F Coffee in Kirkland, Wa. To learn more about this podcast please visit jaredkesslercreative.com/podcast for additional information or follow along on instagram.com/cichcpodcast for an inside look into each episode. The idea behind the show. A rough introduction to the show idea. Please visit jaredkesslercreative.com/podcast to learn more and how you can become a sponsor of the show. You can also visit instagram.com/cichcpodcast to follow along on the ride and see which new, cafes we’re recording at and may want to check out for your next cup of coffee (or tea). Thanks for listening!